Whitekeys is back! Quick, get the women and children off the streets! Previous post: Don’t go in there alone. 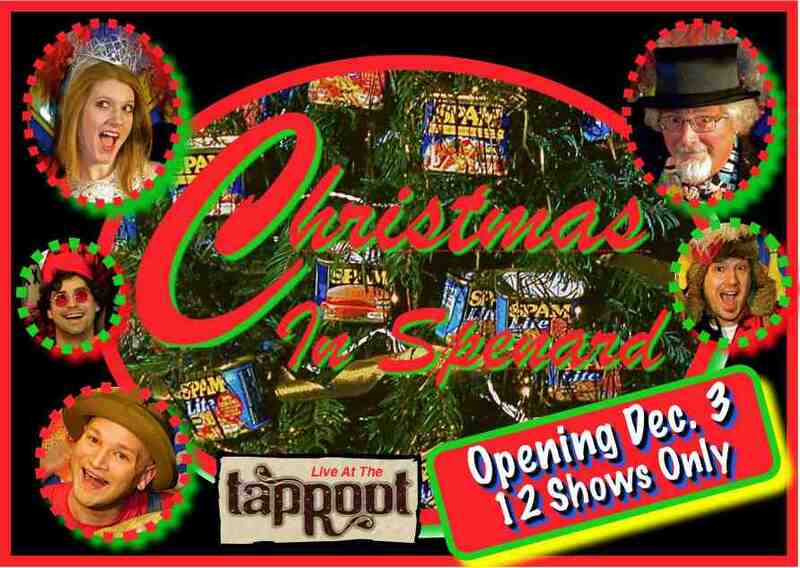 Just when you thought your Holiday Season would be safe, “Christmas In Spenard” is BACK for a limited run of Twelve Shows Only! Joining Mr. Whitekeys on stage is the All Star “Whale Fat Follies” cast including the stunning chanteuse Miss Bridget Sullivan and the incredible Cameron Morrison who is wasting an actual theater degree by appearing in this show. and approximately 3 minutes of sentimental fluff. It’s the Holidays, and we’ll be there for you in Spenard! “Like” one of these days maybe I’ll make it to Alaska when he has a show on… Maybe!